Wow! High traffic commercial corner @ $6.50/sq ft! 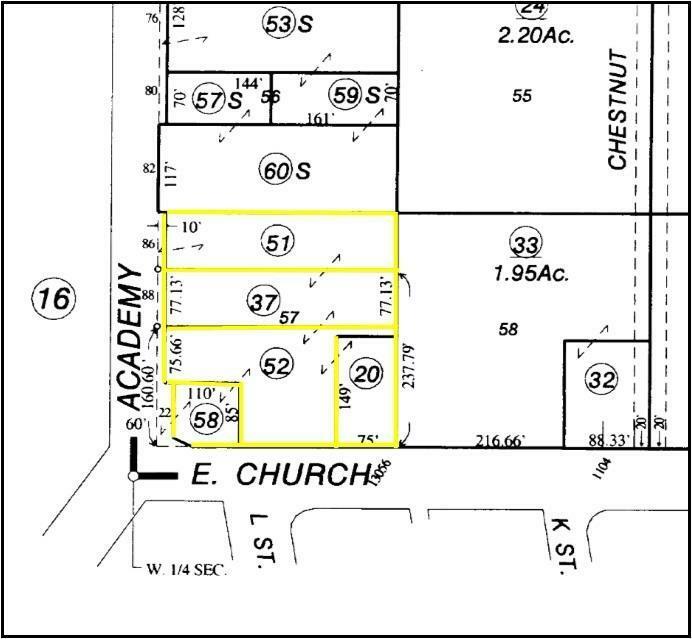 Hard to beat 300 feet of frontage on Academy Ave, five distinct parcels with income producing units. Great site for hotel, strip center, fast food restaurant, etc.